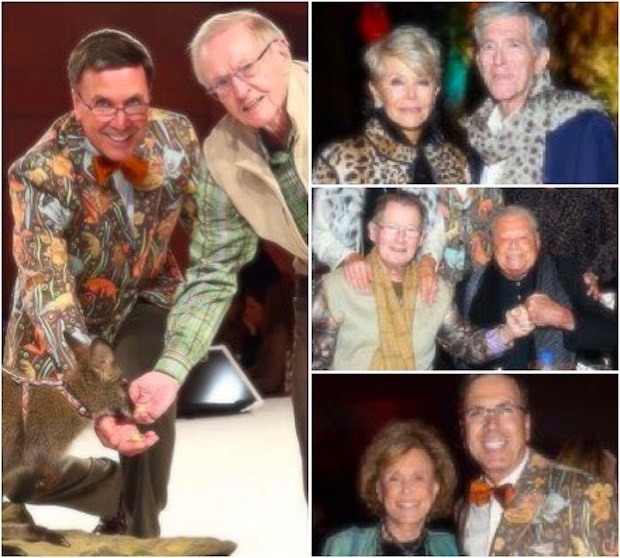 “Party In the Outback” was the theme for The Living Desert’s 26th Annual Zoobilee Gala this year, which previewed the new Australian habitat display opening late fall 2019. Attendees were allowed to meet “zoo residents,” silent and live auctions were held, and the libations served made the “Raise Your Paw” fundraising part of the evening even more memorable! Harold Matzner and Shellie Reade were in attendance, as both Presenting Sponsors and Honorary Presenting Chairs.